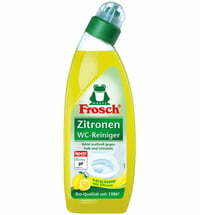 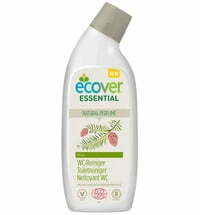 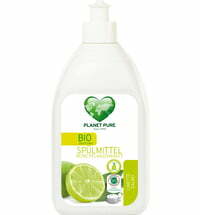 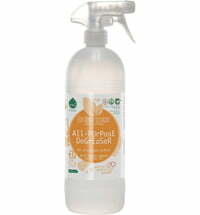 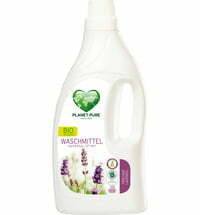 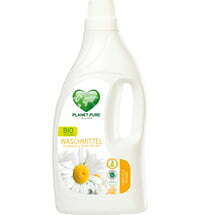 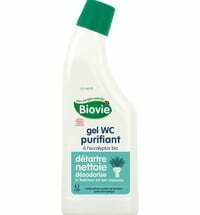 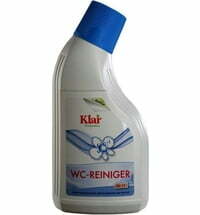 The PLANET PURE organic toilet cleaners are carefully made from pure plant saponin extracts without chemical processing. 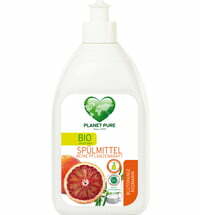 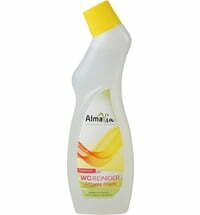 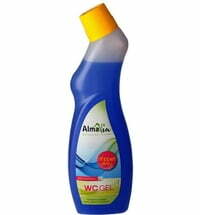 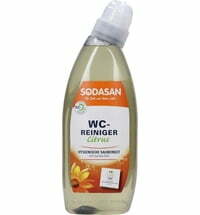 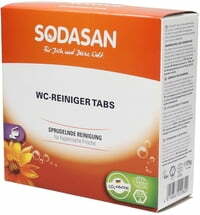 Our powerful blend of saponin extracts effectively cleans and disinfects toilets, drains and other sanitary fittings. 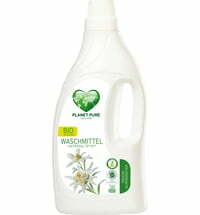 Pour the cleaner into the toilet and under the rim, let it take effect for a few moments, subsequently brushing carefully and then rinse.